Our mission is to provide excellent client-focused , well diversified and personalized legal services that is consistently equivalent to individual client’s specific needs and realistic expectations. The Gilchrist Law Firm was founded in December 2016. It was founded around clients and client focus and care is the main objective. The firm has a relationship with every client and it keeps a specific inventory of clients in order to provide personalized care. Every case has a story and The Gilchrist Law firm is interested in telling that story to either the Judge, Jury, or anyone else that has an impact on your case. A legal team that caters to diversified clientele in a very comfortable working environment. The Gilchrist Law Firm’s team is passionate and committed to each of our client’s expectations and goals. We focus primarily on three types of cases: criminal (including Traffic Tickets), immigration matters, and Personal Injury cases. We advocate 100% each of our client’s legal and human rights. CONTACT OUR OFFICE FOR YOUR CONSULTATION. Criminal charges can be stressful and burdensome, our law firm provides a highly experienced lawyer to represent you and work efficiently in your defense. Whether it is a plea negotiation or a full jury trial your case will be handled with diligent preparation. There are many aggravating circumstances that surround traffic violations and citations such as speeding tickets. Our law firm will make it easy for you by ensuring that you do not have wasted time in the courthouse. One simple ticket could result in a revoked driver’s license and insurance increases. We understand those legal and insurance consequences for our clients. By hiring The Gilchrist Law Firm to handle your ticket you could possibly save thousands of dollars in potential increased insurance fees. 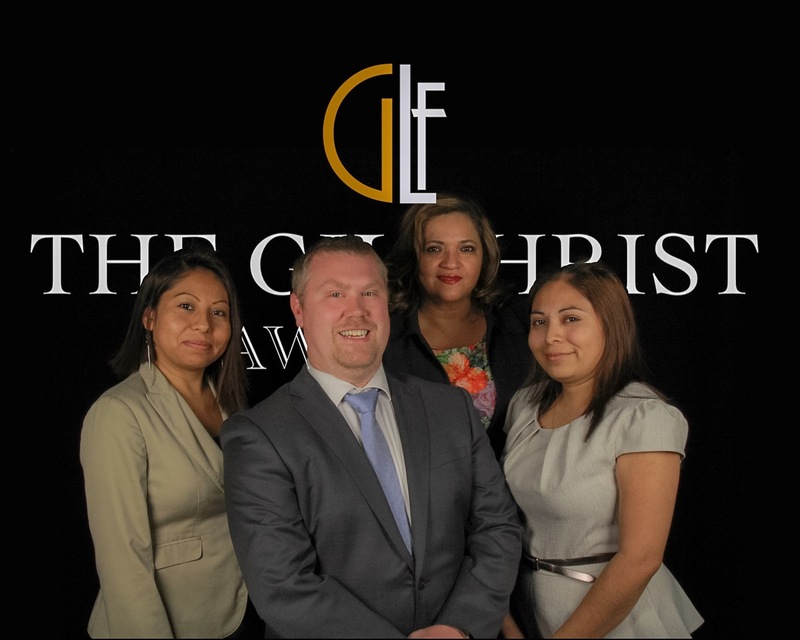 The Attorney at Gilchrist law firm takes pride in representing Immigration clients. He is up to date on the current law and is a member of American Immigration Lawyers Asso-ciation (AILA). As an AILA attorney he has access to a nationwide immigration network. 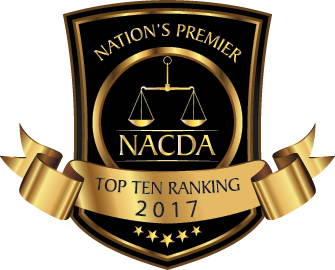 It's easy to find any law firm but it's smart to choose an affordable but reliable law firm like ours. We will be happy to provide you a highly satisfying service. Please feel free to complete the form below with your contact information and an appointment date request as well as any inquiries or requests. A representative of our firm will contact you to confirm your preferred appointment date or answer your inquiry or requests using your preferred means of communication. We are excited and look forward to working with you!